The price can be changed according to the season. 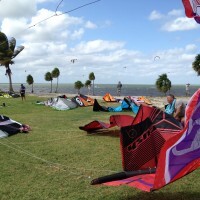 Have a Kite-Booking.com Customer Profile? Log in or Facebook connect to make booking even quicker. Send us your Question now! Please login or sign up first in order to send us your question..